Forty years of controversy, criticism and debate … because this tower has been constantly criticized by Parisians. “The most beautiful view of Paris? This is the top of the Montparnasse Tower since it is the only place where we cannot see it”, can you hear about this skyscraper accused of defacing Paris. The history of the Tour Montparnasse so it’s a lot of passion and hatred. To understand the Tower, we need to go back to the 1950s, “those of urban renewal and the reconquest of Paris”, but also the years of the redevelopment of the Montparnasse train station. No trains, no tower. At that time, the City is working around the 15th district: Paris want to redevelop the station and take the opportunity to clean up a slum. The old station will be demolished and replaced with the future Maine Station, the perfect excuse to build a large-scale project. Twelve hectares are released in the heart of the capital, never-seen since Haussmann. It was at that time a key figure enter on the scene, Edgar Pisani, Prefect of the Haute-Marne and network man, desperate to expand the tax base and derive additional revenue from the sale building rights. André Malraux then Minister of State for Cultural Affairs supports the project -7 various sketches will be needed to know where will be erected the tower, battles between architects and the incessant attacks of the prefects, lobbies and committees of all kinds. Because even before leaving the ground, the tower is no shortage of detractors. 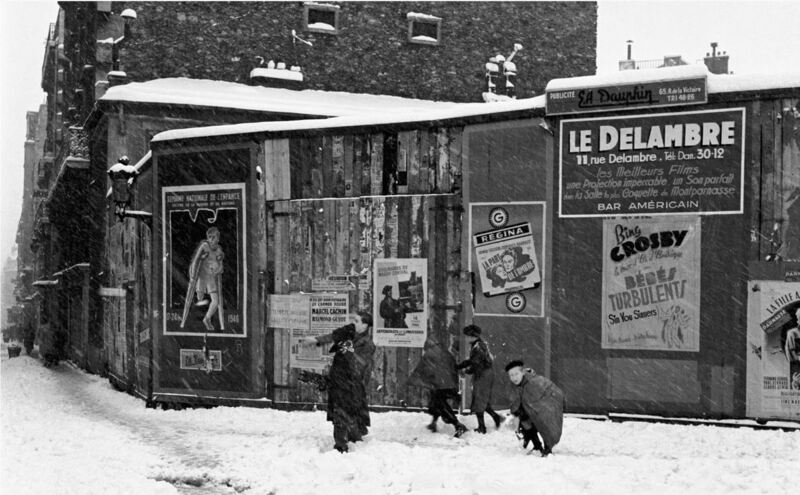 The anti-Montparnasse struggle continues even after the start of construction. They were even talk to abandon the construction while it was more than 100 meters. The site of the Tour Montparnasse is 420,000 cubic meters of rubble that are cleared, fifteen cranes installed and chalky soil will require 56 reinforced concrete pillars that dig 70 meters to support the building of 120,000 tons . After all these adventures during construction, one might think that once completed, the Montparnasse Tower would have peace. But this is far from being the case. For forty years, the building continues to oppose modern and ancient. But what is wrong with it anyway? – Unlike the Eiffel Tower, the elder of iron, this gigantic color silhouette “nicotine” just annoy the Parisian landscape and outlook. “This Babel ruined forever classical scheduling the most beautiful city in the world”. 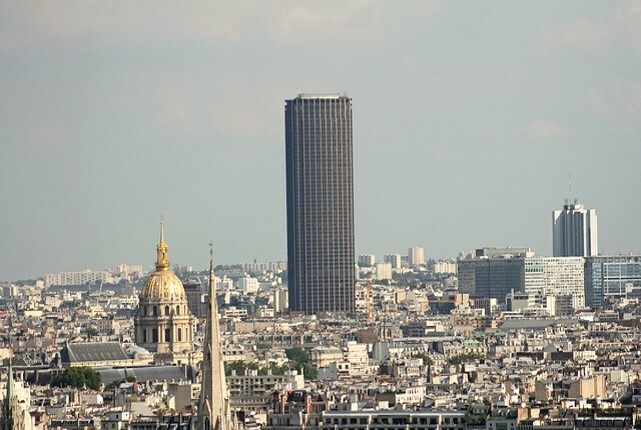 – The other mistake was to build this tower with “two contrary wills”: “the willingness to modern, and that of making money by increasing square meters.” For many, the Montparnasse Tower is an urban planning failure, a textbook case. 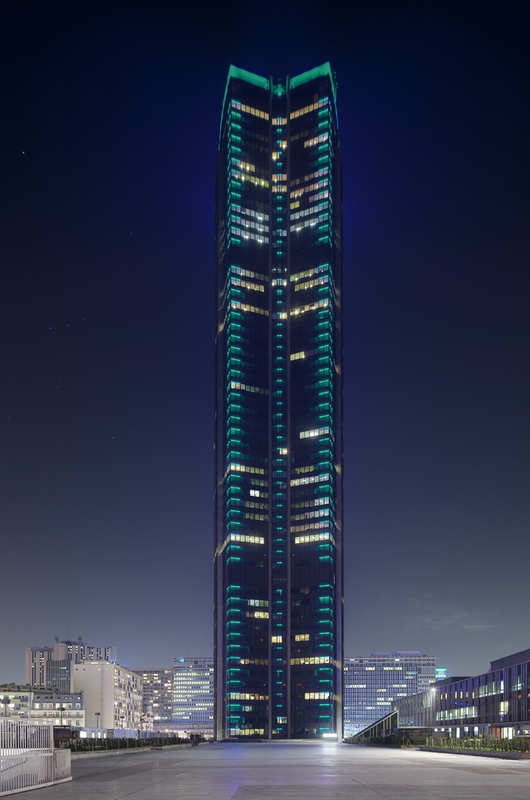 “The major problem of this tower is that it was designed in a large property and financial transaction and located in a neighborhood in the wild”. There is a before and an after Tour Montparnasse. 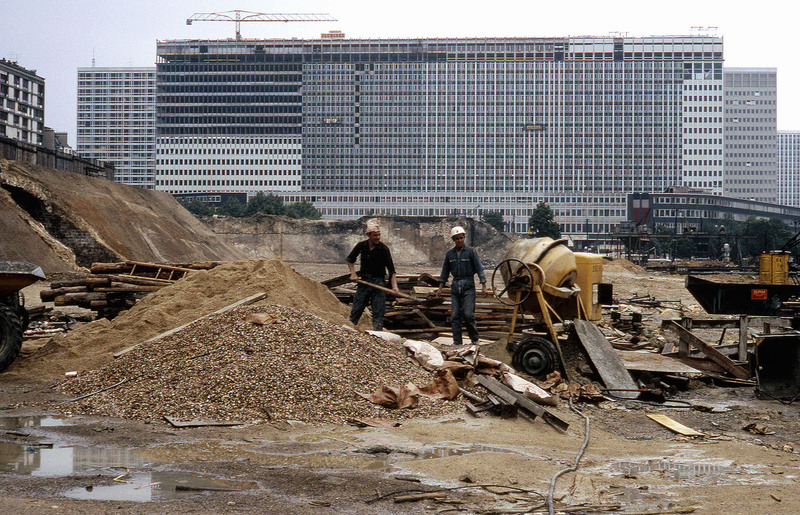 In 1977 the Land Use Plan of the City of Paris has banned any construction beyond 37 meters. “Paris does not like towers, except at a distance, as of La Défense.” It was not until July 2008, the mayor of Paris, Bertrand Delanoë, dare reassess the regulation height. Now the limit is 50 meters, a measure likely to increase by 20% the number of dwellings. To watch a great video about the Montparnasse Tower, click on the Play button.